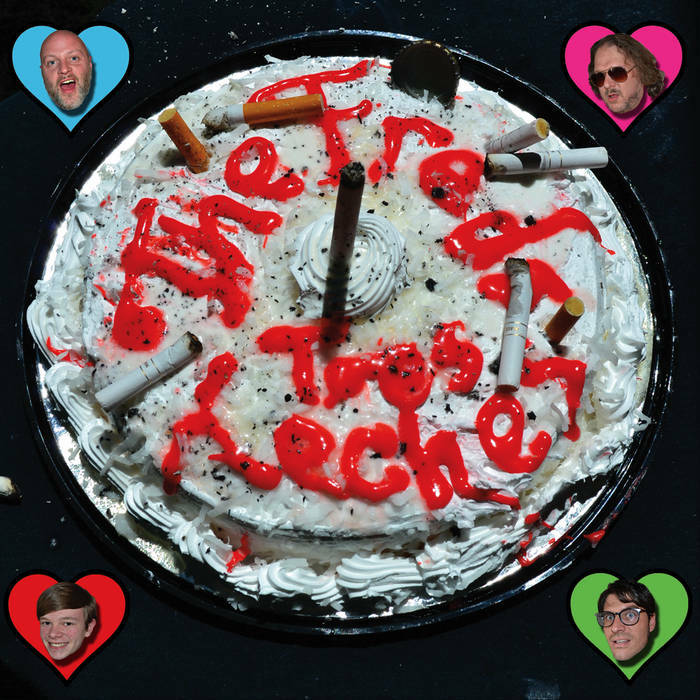 Includes unlimited streaming of Tres Leches-17 song Compact Disc via the free Bandcamp app, plus high-quality download in MP3, FLAC and more. Our 4th LP. We're still moving forward and will continue on our musical journey as brothers who can't stop doing what we love. 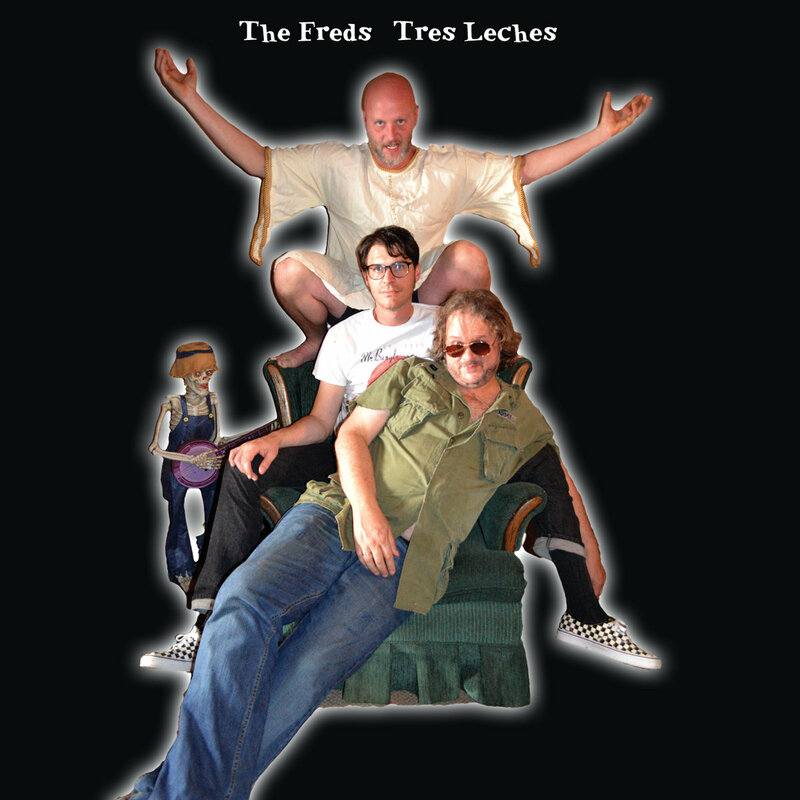 All songs performed and produced by THE FREDS. Mixed and mastered at Helter Shelter in Valdese, NC from 7/17-5/18 by JED. Cadence Davis plays sax. on tracks 5, 13, and 14. Why in the world does it have to be a big deal? But who out there can straddle the fence? How in the world did we ever get so far? What should I be at this stage of my life? So, what should I be at this age of my life? How'd you get those lines in your brow? Is heaven crying out loud? How'd you get that body, growing up where nothing is allowed? So how'd you get outnumbered? How come every line in your brow? Or should we just get on with the crowd? And blatantly in place, to send you there. And I'm just a messenger with some tongue. Would you know what I mean, can't you tell that I'm scared to death? An incoherent truth, would you want to debate it babe? Why did you tell me, you'd love me 4ever, didn't you know that my life was in your hands? How do you sleep when everything's been shattered, you'd love me 4ever, that's what you said. Have you heard the one about the fool on the hill? I'm standing right beside you, can't you tell?